Ropes Mansion on Essex Street in Salem. The four-poster beds in the Ropes Mansion are so grand and cushiony that it’s not hard to imagine a young guest climbing up for a bounce in the near future. But that’s the risk that comes with letting down the velvet ropes as a way of shaking up the historic museum. 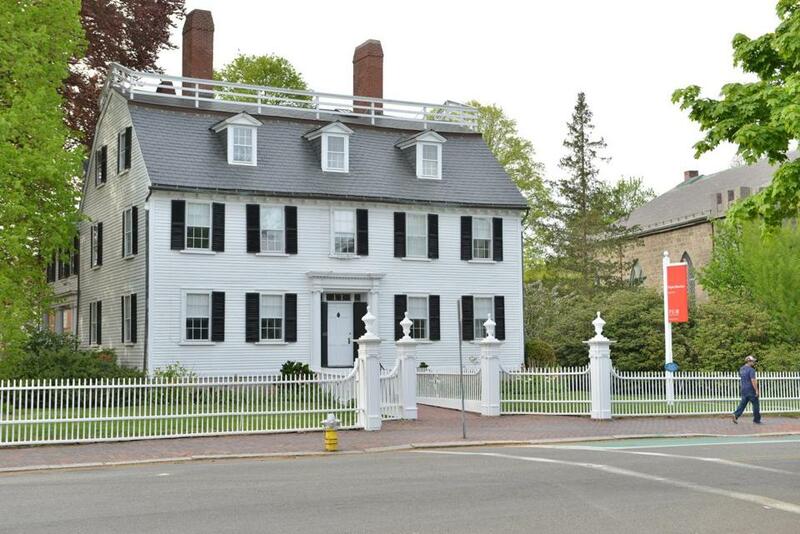 The Peabody Essex Museum team behind the reopening of the grand Essex Street house has hopes of connecting a new generation of history lovers to four generations of the Ropes family, who lived there for nearly 150 years. 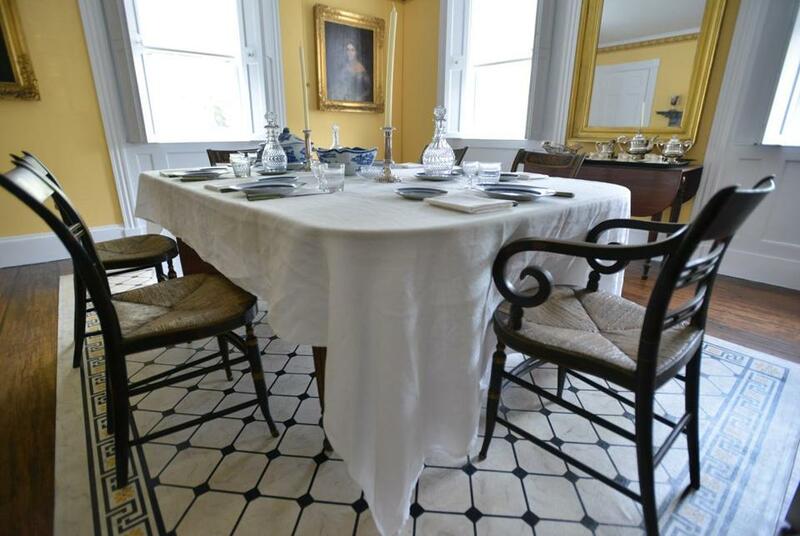 Along with the disappearance of the ropes that separate guests from artifacts, the PEM is also doing away with tour guides, allowing guests to explore the 15-room 1727 home. The occasion for reimagining the Ropes Mansion in Salem, which is free and open to the public on weekends through October, came from a disaster averted: a small fire in the attic of the home in 2009. Quickly contained and causing minimal damage, PEM curators Richter and Dean Lahikainen, and Moon spent the past two years considering how best to revive the Georgian revival. Bed bouncing is, of course, prohibited, but visitors have the freedom to admire the parlor game table, 1833 piano, and 1894 Magee Grand stove up close. They will also get peeks into spaces not previously open to the public, including an 1894-period bathroom and second-story keepsake room. Bedroom of Elizabeth Ropes Orne. The Ropes Mansion has a decidedly female sensibility, and curators brought the women to life through specific moments in the family’s history. In the dining room — the only room set apart from visitors by dividers — the table is set with blue and white Chinese porcelain and crystal glassware for the Christmas Feast Sally Fisk Ropes Orne served in 1847. These detailed moments exist in every room, allowing guests to imagine life in the house. In the kitchen, they can decipher recipes (written, as they were 150 years ago, with ingredient lists, but no instructions) and study replicas of cooking implements. In the pantry, visitors can marvel at the Ropes’ enthusiasm for saving and practice the art of formal napkin folding with sample cloths. The story told in the second-floor bedroom of Elizabeth Ropes Orne, is one of tragedy. Elizabeth, who died at 24 of tuberculosis as the wealthiest unwed woman in Salem, lived a life of privilege. Seashells she had collected grace the mantel, and books the desk shelves. But her medicine box and an aunt’s recipe for a cough remedy give the room an undeniable bleakness. “We’ve all lost people and dealt with illness. There are somber moments in this house we felt we could talk to,” said Moon. The Ropes Mansion dining room. In that spirit, curators devoted one of the new (to the public) rooms to Ropes family heirlooms. There’s a stunning beaded floral necklace that belonged to one of the Ropes women, a pair of his and hers pocket watches belonging to Joseph and Sally (hers a wedding gift from her husband), and a set of Elizabeth’s friendship rings. “It’s a topic everyone can relate to — it’s the little things you keep — even if you’re not the Ropes and don’t have 400 years worth of belongings,” said Richter. There are dark keepsakes (this is Salem, after all) which include a 1890 silver spoon engraved with a witch and a 1865 wooden cup from Salem’s Jonathan Corwin House. The Ropes also saved their mourning jewelry and a posthumous portrait of Abigail Pickman Ropes who died from fireplace burns in 1839 hangs above the mantel. 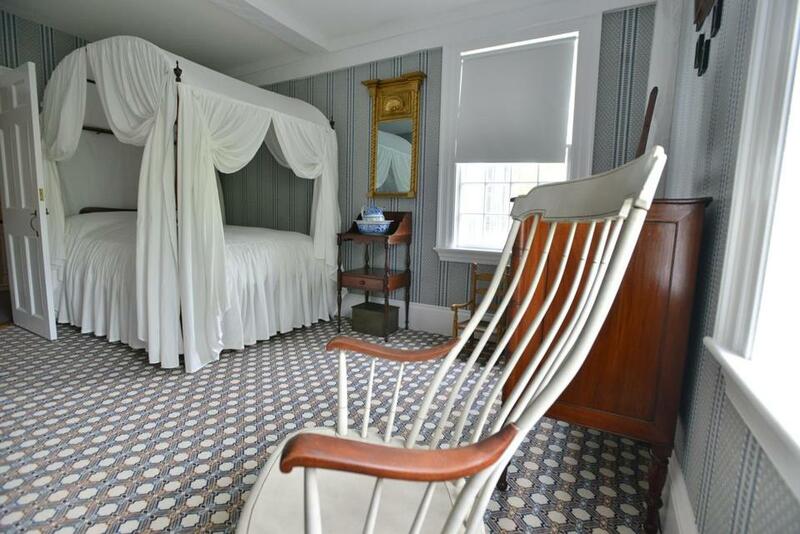 Across the hall is the design highlight of the tour, the bedroom Sally shared with Joseph during the early 1800s. Richter and Lahikainen re-created period blue and copper carpeting, but the mahogany four-poster bed is the star of the room. Guests have to look up to see the teal and gold painted cornice and the extraordinary pleating under the canopy. The museum hopes the current generation finds beauty in the 18th- and 19th-century charm of the house. Assistant curator Janet Blyberg (@jcbphoto) invited local Instagrammers to capture early images of the reimagined Ropes Mansion.